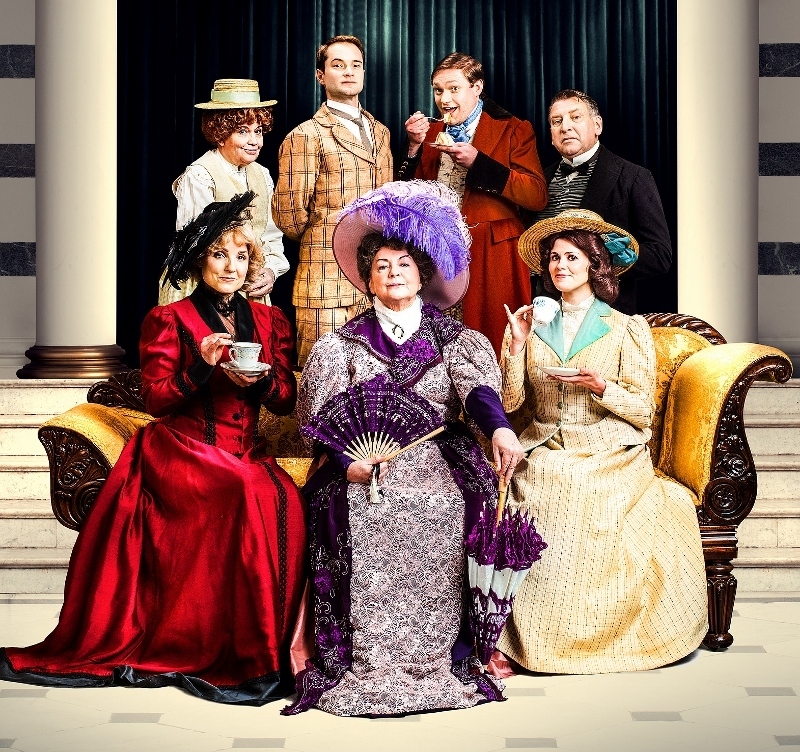 A star-studded cast has been announced for a brand new production of Oscar Wilde's classic play The Importance of Being Earnest which is to tour throughout the UK from the beginning of 2018. 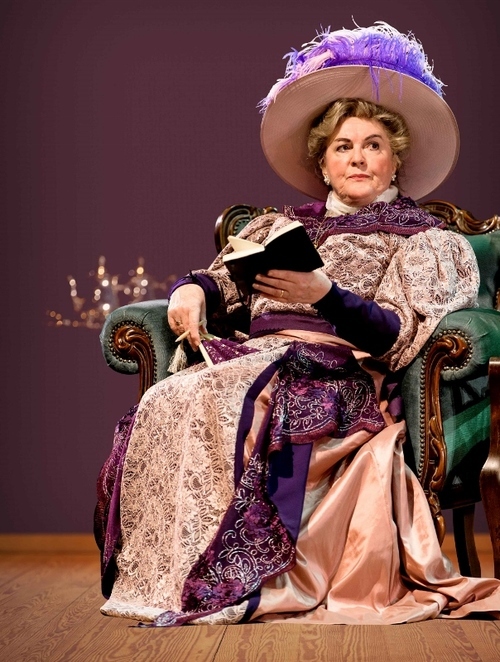 The Importance of Being Earnest, which visits the Lichfield Garrick theatre in March as part of the nationwide tour, is to star national treasure Gwen Taylor, whose credits include Coronation Street, Duty Free, and Barbara, as the formidable Lady Bracknell. She will be joined by Downton Abbey favourite Thomas Howes as Algernon, Broadway and West End star Kerry Ellis, who shares the role of Gwendolen with Hannah Louise Howell, and the delightful actress Susan Penhaligon, whose TV roles range from Bouquet of Barbed Wire to Upstairs Downstairs and Bergerac, as the hapless Miss Prism. Hannah Louise Howell's theatre credits include The Importance of Being Earnest, Engineers Blue, Romeo and Juliet, Mermaid, Much Ado About Nothing, and Ghosts (Courtyard Theatre). Thomas Howes is best known for playing William Mason in ITV's Downton Abbey, but has also appeared as Yashvin in the 2012 film adaptation of Anna Karenina and played Winston Churchill in Murdoch Mysteries on ITV. His theatre credits include Ratty in The Wind in the Willows: The Musical and The Mousetrap during their respective UK tours. Other cast members include Geoff Aymer, who most recently appeared in A Midsummer Night's Dream at The Young Vic, Louise Coulthard, who won the Lustrum Award at this year's Edinburgh Fringe for her play, Cockamamy, Peter Sandys-Clarke, whose TV work includes The Royals, The Crown, and Channel 4's Indian Summers, and Simon Shackleton, who most recently played Professor Christopher Riley in the UK tour of Shadowlands but has also appeared in EastEnders. Oscar Wilde's greatly admired and much loved comedy The Importance of Being Earnest follows Jack Worthing's endeavours to marry Algernon's cousin, the beautiful Gwendolen. But first he must convince the fearsome Lady Bracknell of his respectability. Wilde's classic play looks at the clash of town and country in a story of romance and identity. The play has been produced by The Original Theatre Company which was formed in 2004 by Artistic Director Alastair Whatley and now stages at least three productions each year, with more than 250 performances during 2016 in front of an estimated 150,000 people. The Importance of Being Earnest is being directed by Alastair Whatley, with set and costume designs by Gabriella Slade, sound and music by Giles Thomas and lighting by Alan Valentine. The UK tour is produced by Tom Hackney for The Original Theatre Company.